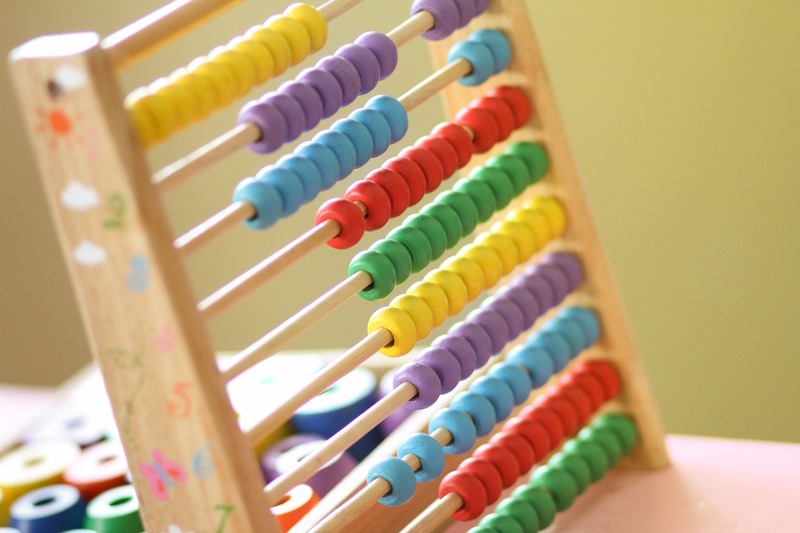 Is there a numeracy intervention that works for pupils struggling with maths? Teaching assistants can improve literacy and numeracy skills when they are deployed well and given the resources to support learning that are based on tried and tested research. One low-cost numeracy resource worth knowing about is 1stClass@Number, a 10-week ‘light-touch’ intervention, delivered by teaching assistants, that provides intensive support for pupils struggling with maths. This is an Every Child Counts programme developed by Edge Hill University and its implementation has received government support. 93% of them showed more confidence and interestin learning mathematics in class after 1stClass@Number. The 1stClass@Number intervention is a ready-made programme containing detailed session guidance and extensive resources. The idea is that children continue to take part in their normal maths lessons and attend up to 30 half-hour sessions for 10 -15 weeks. Teaching assistants are given training in order for them to run the programme. The Education Endowment Foundation has published an evaluation of this programme. Professor Terezinha Nunes et al (2018) conducted a randomised controlled trial in 133 schools in south and west Yorkshire. Their results showed that the intervention had a positive effect on Quantitative Reasoning Tests (effect size = +0.18) compared to pupils in the control group.